How To Grow A Cat.Tutorial. Instruction: How To Grow A Cat. Step 1: Take a cat. Step 2: Take a pot. Step 3: Place a cat into a pot. 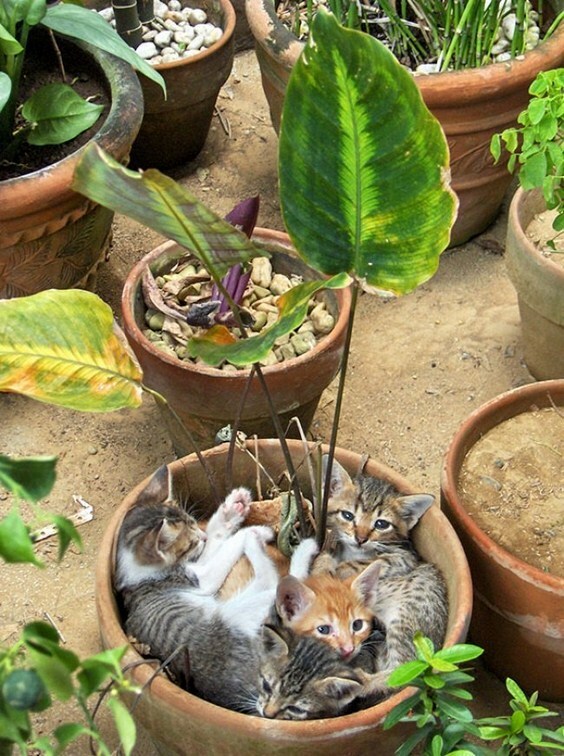 Step 4: Water it?….. And a tip how NOT to grow a cat in a pot.